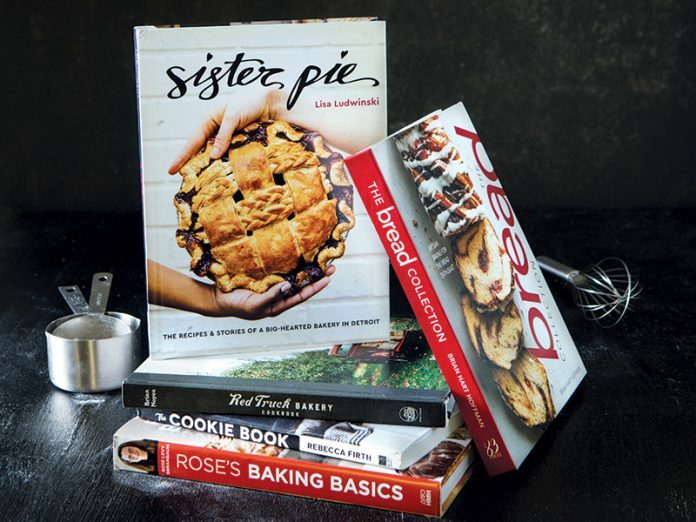 This new crop of books includes a cookie magnum opus, the inaugural cookbook from a pie pro in Detroit, Michigan, and an all-new bread book from yours truly. You can find this and more delicious baking to get your fall fix in with out 2018 September/October Issue, here! This cookbook from the beloved pie-focused bakery Sister Pie, based in Detroit, Michigan, pulls double duty. The first half of the book serves up a master class on making pie, from mixing together a rich and juicy filling to weaving buttery piecrust. In the second half, you’ll find the rest of the goods, with unusual highlights like Peanut Butter Paprika Cookies and Salty Malty Chocolate Scones. Can’t wait to make: Salted Maple Pie, a favorite dish of Sister Pie regulars, which packs a sweet and salty punch in the form of a traditional chess pie. Located about an hour outside of Washington, D.C., in Marshall, Virginia, the quaint Red Truck Bakery offers a blend of small town warmth and world-class pastry that has been a sweet siren song to locals and West Wing denizens alike, including President Barack Obama. With its first cookbook, the bakery hopes to spread its charm a little further, sharing recipes for down-home rural favorites like Holler Doughnuts, Pandowdy, and a fig- and mascarpone-studded spoonbread. Can’t wait to make: Sweet Potato Pecan Pie, a.k.a. the Presidential Pie, a two-layer stunner known to be a favorite of our 44th president. The food writer and baking blogger behind DisplacedHousewife, Rebecca Firth, has come out with a cookie extravaganza. 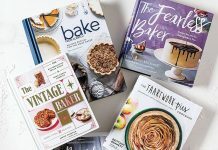 With an entire chapter devoted to revamping the chocolate chip classic and another hitting on festive favorites that’ll get you amped for the holiday season, she’s cookie-fied everything from banana bread and carrot cake to mooncakes and rocky road ice cream. Be sure to check out our exclusive recipe share of the Spiced Brown Butter Muscovado Sugar Cookies, one of the recipes that Rebecca is most excited to share and our editor-in-chief’s top pick from the book! Can’t wait to make: Brown Butter Muscovado Snickerdoodles, a soft, spiced cookie loaded with the toffee flavor of muscovado sugar and nutty notes from browned butter. The guru of The Cake Bible fame, Rose Levy Beranbaum, is back with another epic tome that’ll guide the home cook closer to baking perfection. 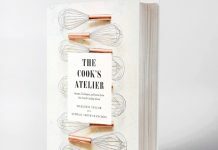 Rose casts her expert gaze onto the building blocks of the baking world, like the art of making a light Genoese sponge or how to whip up a smooth, silky ganache. It’s the ideal resource for beginners just starting out or experts looking to expand their baking skills. 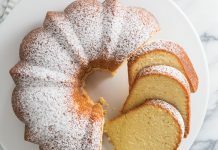 Can’t wait to make: Cream Cheese Crunch Pound Cake, a tender traditional pound cake baked into a buttery cookie crumb crust. Take an informed, delicious deep dive into the world of dough with our latest entry, The Bread Collection. Both a reference book and an exhaustive collection of our all-time favorite bread recipes, this cookbook enables home bakers of all levels to take on any bread project, whether it’s babka, brioche, or banana bread. Can’t wait to make (again! ): Strawberry Brioche with Pearl Sugar, a strawberry jam-swirled buttery brioche that receives decadent crunch from a pearl sugar topping.